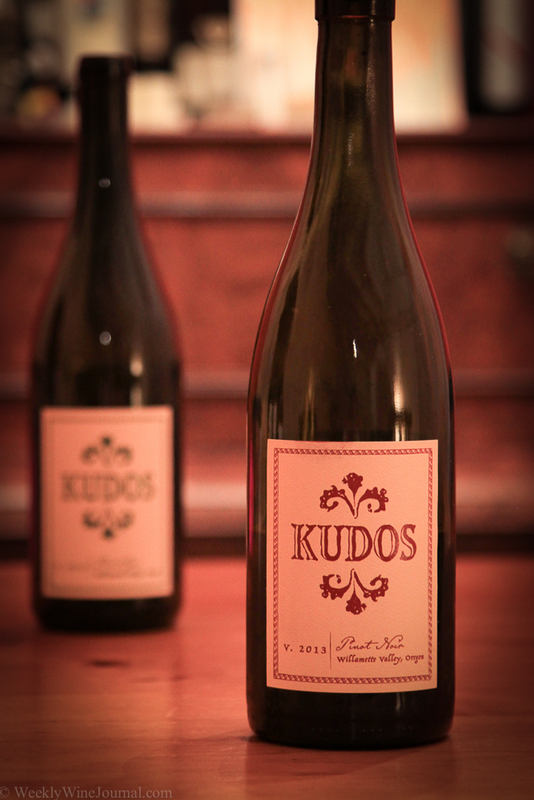 Kudos is made by NW Wine company out of Dundee Oregon. According to the NW Wine Co. website they are “the only custom wine growing facility that specializes in all aspects of the wine making process, from vineyard to bottle.” Founded in 2003 by Laurent Montalieu, Danielle Andrus-Montalieu, and John Niemeyer, their goal was to provide quality right from day one. 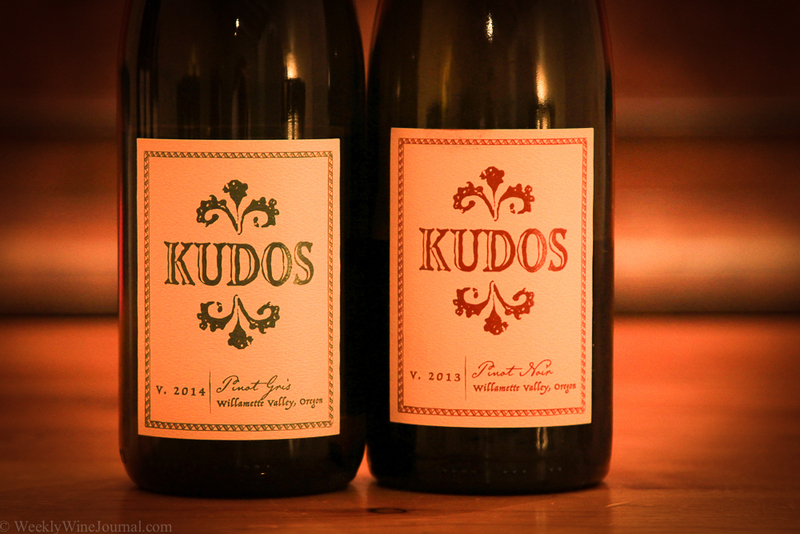 They work with vineyards as small as 1 acre and have wines in over 30 markets across the U.S. In addition, they purchased the 120 acre Hyland vineyard in 2007. So how’s the wine? After being pleasantly surprised by the Pinot Gris, I was ready for this wine. 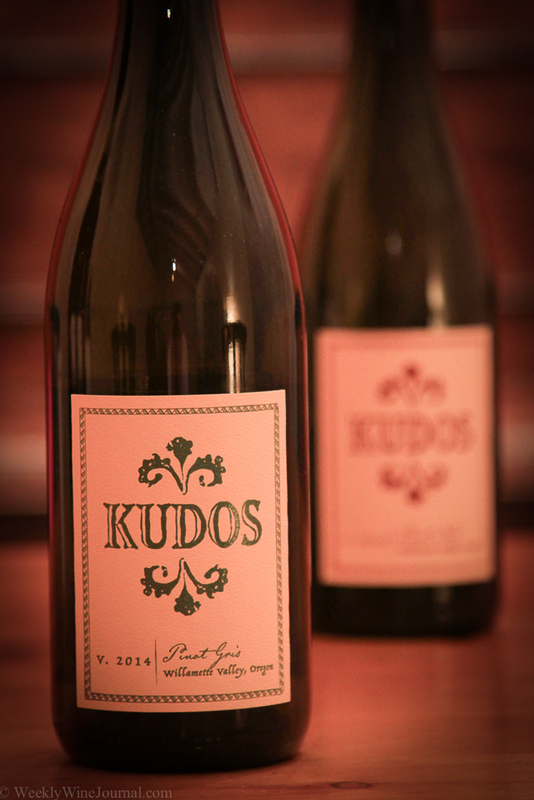 This is a solid effort, not the most complex wine, but again at $12-$15 retail this is a hell of a deal for Pinot Noir. Nice acidity and tannins, like cherries and tea (no milk). There’s a hint of clove and vanilla on the back end which is quite nice too. Alcohol weighs in at 13.1% and 9,000 cases were produced, so there’s an even greater chance that this wine might be available in your area.